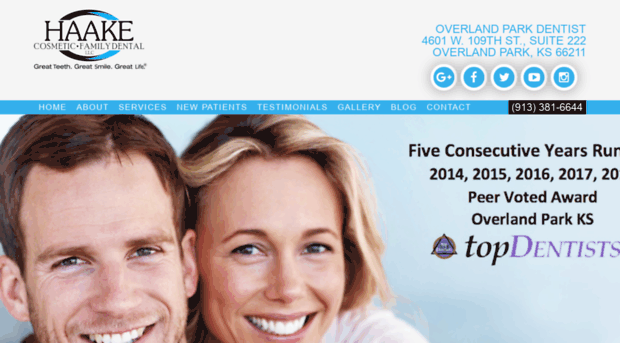 Overland Park Dentist :: Great Teeth. Great Smile. Great Life. Superior Dentistry With A Personal Touch. It’s Not Only What We Do, It’s How We Do It!